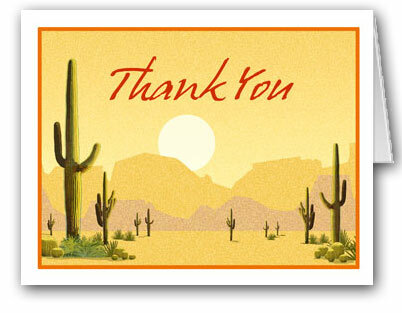 Thank you to all the credit union insiders, credit union members for your comments, ideas, and feedback. | Arizona Federal Credit Union has a new $3 Monthly Membership Fee! Greedy fatcat managers are forcing members to pay a mandatory $3 ripoff fee every month, simply for being a member. That's not mutually beneficial. ← Arizona Federal Credit Union Members, would you pay $3 monthly membership dues to shop at WalMart or eat at McDonald’s? Thank you to all the credit union insiders and credit union members for your comments, ideas, and feedback. Your advice and guidance has been most helpful. Keep spreading the word and sending your ideas to us! We are making a difference. This entry was posted in principles, values, listening to members and tagged advice, comments, credit, feedback, insiders, members, union. Bookmark the permalink.